MOSCOW, September 21. /TASS/. 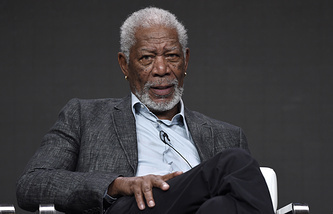 The US authors of the "Russian conspiracy theory" have used Oscar Award-winning actor Morgan Freeman to distract people’s attention from the lack of evidence against Moscow, Chairman of the Russian Federation Council (upper house of parliament) Committee for Foreign Affairs Konstantin Kosachev said. "The authors of the ‘Russian conspiracy theory’ have used the Oscar Award-winning actor as a cover. Millions of people will watch his video, so the question "Where is the evidence?" will not seem important. Who needs evidence if Freeman himself talks about it?" Kosachev wrote on Facebook. He added that those behind the video needed Freeman "as there seems to be no evidence, while the clock is ticking." "The Americans’ believe in their exceptionalism, and as any other belief, it does not require proof or evidence. This is typical for today’s America - the US piously believes in always being right. This belief is dangerous and unpredictable just like any fanaticism, including that in Iran and North Korea," the senior Russian senator added. 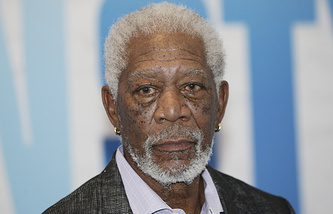 Russian Foreign Ministry Spokeswoman Maria Zakharova earlier wrote on Facebook that veteran Hollywood actor Morgan Freeman, who made a video calling on the Americans to defend themselves from Russia, had actually been roped in, while those behind this incident would soon be revealed. 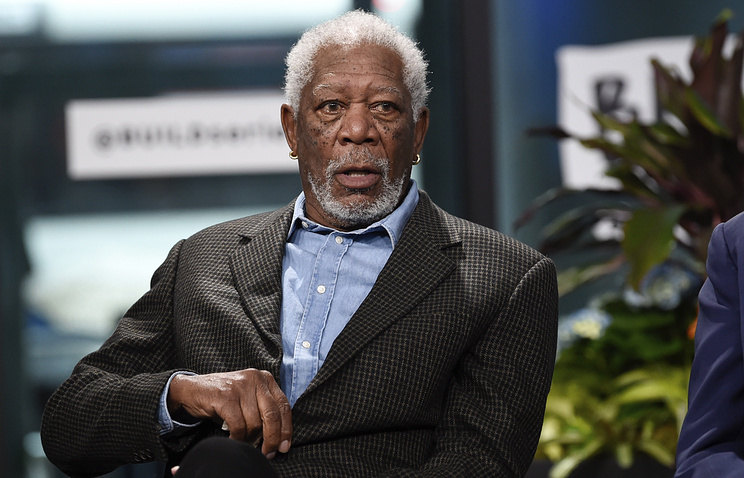 "Morgan Freeman has been roped in, just like Colin Powell was," she noted. "I believe this is another story about the end justifying the means. However, we will know who is behind this story sooner than we knew about the true contents of the infamous test tube [on February 5, 2003, at a meeting of the UN Security Council, then-US Secretary of State Colin Powell demonstrated a test tube containing some white powder, claiming that it was a sample of the chemical weapons developed in Iraq, which, in the US state secretary’s view, explained the need for a military operation against Baghdad. Eventually, no trace of chemical weapons was found in the country - TASS].